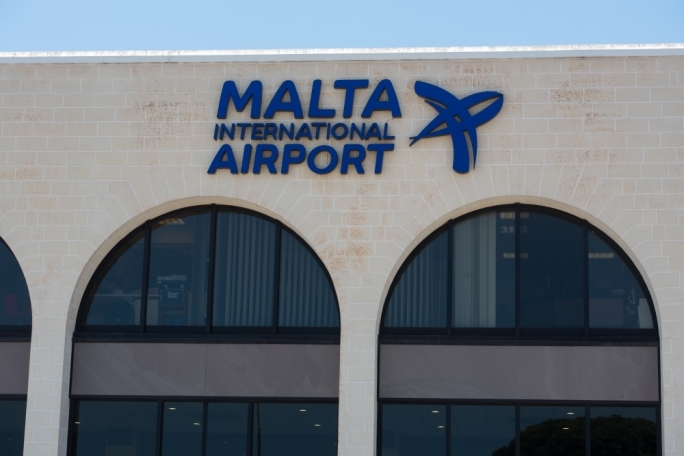 A homeless man has denied stealing a mobile phone and related items from Malta International Airport. 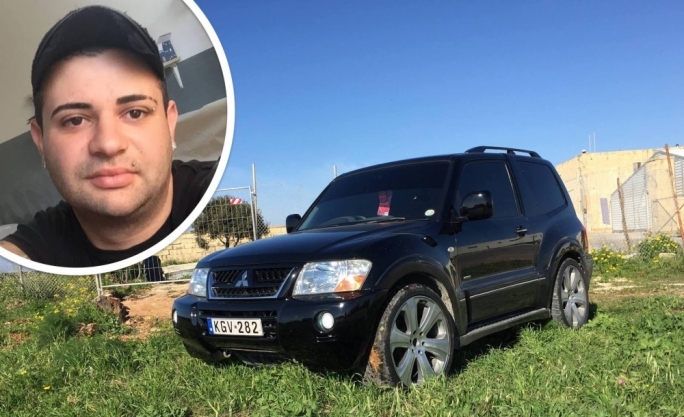 Bogdan Bogdanov, 48, from Bulgaria was accused of the theft of a mobile phone, shortly before midnight on 4 December. 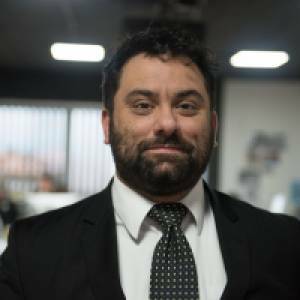 He was also charged with the theft of a number of mobile telephony-related accessories between 1 and 21 November. Asked his address, he said that “at the moment I don’t live anywhere”. He said he worked “with the power station” and as an electrician. 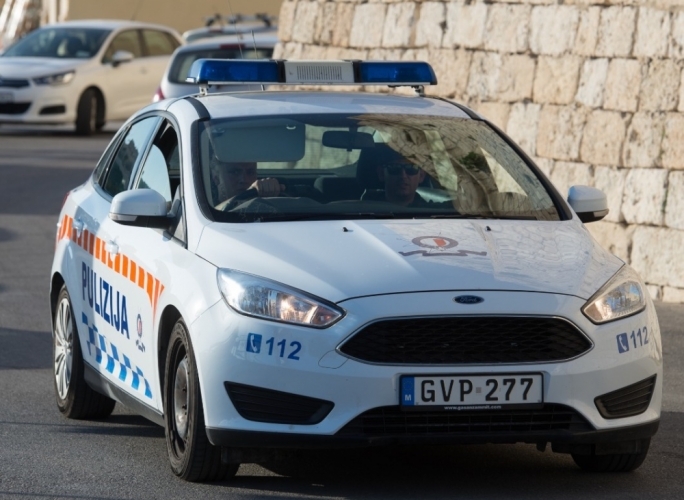 The man had been arrested at the airport after he was observed taking the mobile phone from the food court whilst its owner was in the bathroom. 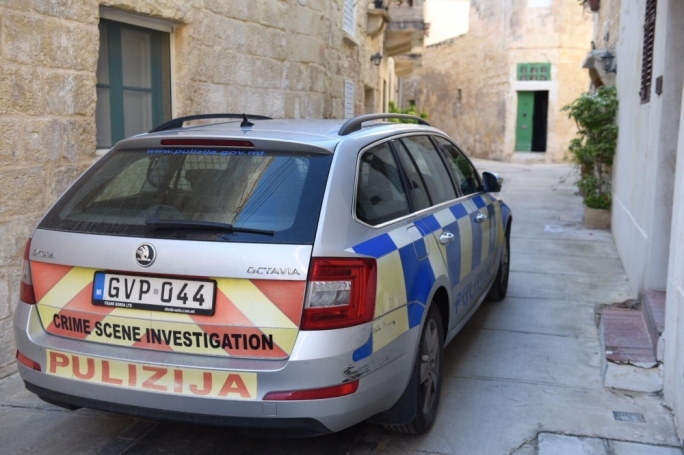 Inspector Silvio Magro exhibited CCTV footage of the crime, explaining that the charges relating to the accessories were pressed after the stolen items were found in his possession.